You're probably thinking why should I fill this form in - does anyone actually read them? 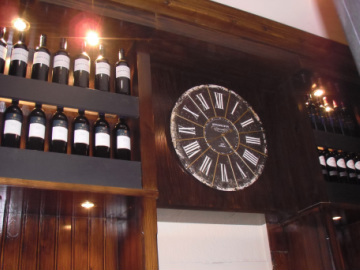 We make a point in reading them as often as possible to ensure that you and all our customers receive the proper attention to make your visit to The Countryman Pub and Dining as enjoyable as possible. Please take a few minutes to complete the short questionnaire below. Your suggestions and comments really are important.